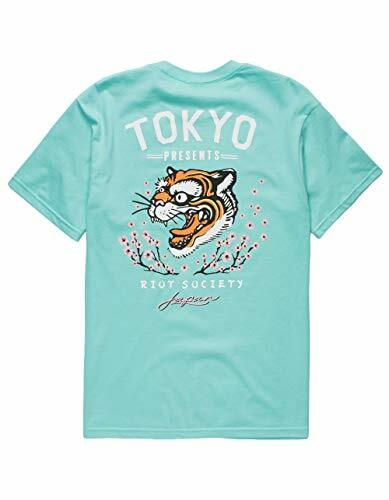 Riot Society Tiger Blossom tee. Features Riot Society graphic logo screened on front left chest with larger version on back. Ribbed crew neck. Short sleeves. 100% cotton. Machine wash. Made in USA. If you have any questions about this product by Riot Society, contact us by completing and submitting the form below. If you are looking for a specif part number, please include it with your message.